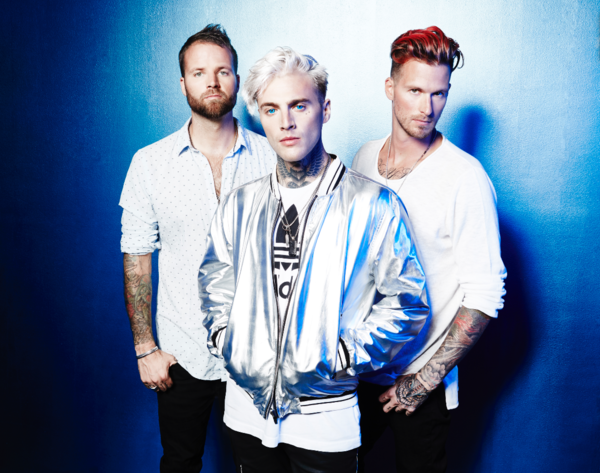 2x Grammy nominated act, Highly Suspect's sophomore LP, The Boy Who Died Wolf, is topping charts, selling and streaming over two times that of their first album, and is garnering rave reviews from the likes of NPR, Associated Press, Entertainment Weekly, and more . The sonically eclectic album had an overall consumption of 18,381 units which includes 1.4MM album streams. The album is available for streaming and purchase on iTunes, Spotify, Apple Music, Amazon, and Google Play. The Boy Who Died Wolf is a staggering effort for the Brooklyn via Cape Cod trio, comprised of Johnny Stevens, and twins Rich and Ryan Meyer. The expansive, layered collection of songs is receiving early praise from Associated Press who calls it “Stellar” and NPR who’s deemed it “smoldering, dynamic and soulful.” The album touches on a range of personal experiences from heartbreak to the death of a close friend, the record features quiet and subtle moments, like the piano ballad "Chicago", to barbed wire riffs like the jarring, "Viper Strike," and slow-building dreamscapes, like album closer, "Wolf". Lead single, "My Name Is Human," is turning into a smash, generating heavy radio play as a chart topping, #1 hit at Active Rock and climbing the charts at Alternative radio. In an exclusive interview with Entertainment Weekly; band frontman, Johnny Stevens said, “I was the boy, and was a wolf,” he explains referencing a hard upbringing in Cape Cod and the last eight years as a band desperate for a break in Brooklyn. “Everything was a fight and a struggle. I killed that part of me, and now the man is left.” The album was recorded in Bogota, Colombia and Brooklyn, New York with Joel Hamilton (The Black Keys, Tom Waits, Elvis Costello), who also worked with the band on their 2015 debut breakthrough record, Mister Asylum which was nominated for 2x Grammys- one for Best Rock Album, and a nomination for Best Rock Song, for their single, "Lydia." The band also performed the song at the Grammy's pre-telecast. The 300 Entertainment recording act is one of the music industry’s most exciting artist development stories. Mister Asylum was released in July 2015 to critical praise from FADER, Consequence Of Sound, Rolling Stone, Entertainment Weekly and many more. 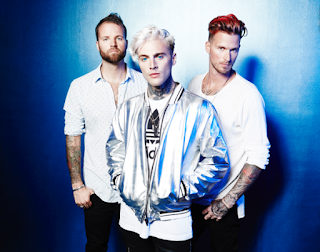 Highly Suspect also made their network television debut on Late Night With Seth Meyers last September, as well as a performance on CONAN this past January. 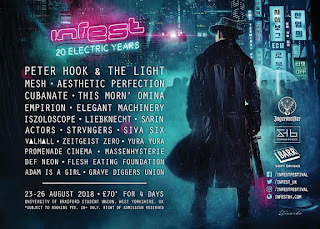 Since the release of Mister Asylum, the band has been on the road tirelessly as a headliner and also opening for acts like Catfish And The Bottlemen and The Struts while playing various festivals around the globe including Lollapalooza, Bonnaroo, the RIDE Festival (w/ Pearl Jam) as well as Reading/Leeds in the UK. Highly Suspect are fresh off a headlining US tour, which included festival stops at Riot Fest and Life Is Beautiful, and sold-out shows in major markets like Los Angeles.